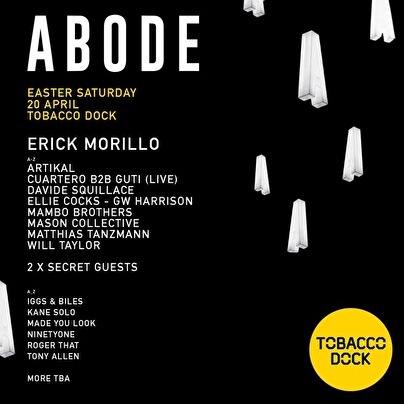 We return to the Grade I listed warehouse to start the Easter weekend in style. We'll be taking over the full venue and bringing a monster lineup with us. This one cannot be missed!